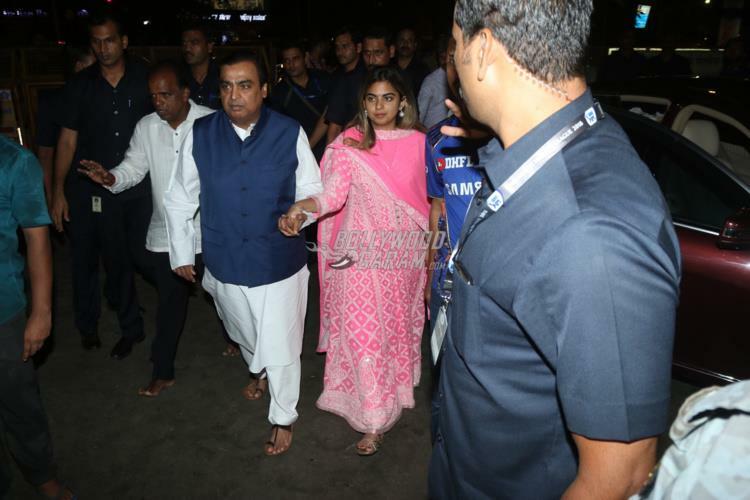 Indian business tycoon Mukesh Ambani’s daughter Isha Ambani formally got engaged to Anand Parimal, at a temple at Mahabaleshwar recently. 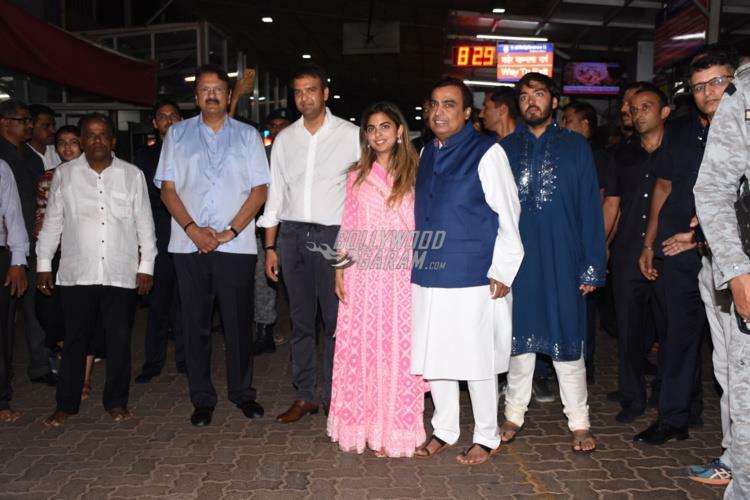 Isha and Parimal along with Mukesh Ambani were snapped visiting the Siddhivinayak temple in Mumbai on May 6, 2018. 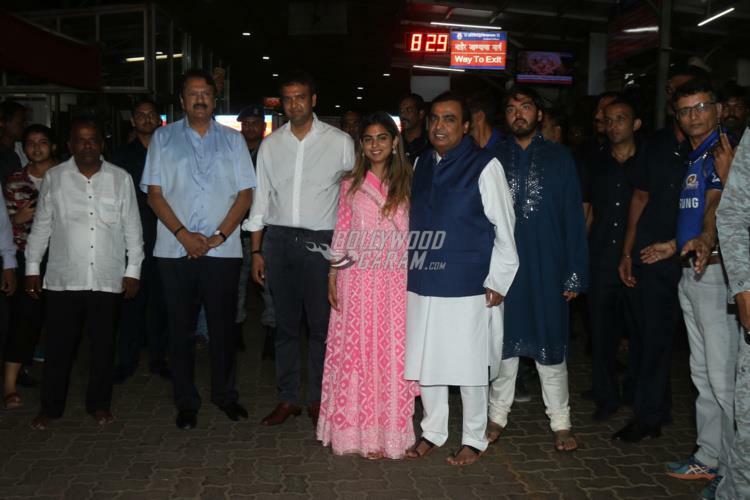 Reports say that Isha and Parimal were friends since a couple of years and he made a formal proposal at a temple in Mahabaleshwar. The couple is expected to wed in December, 2018. 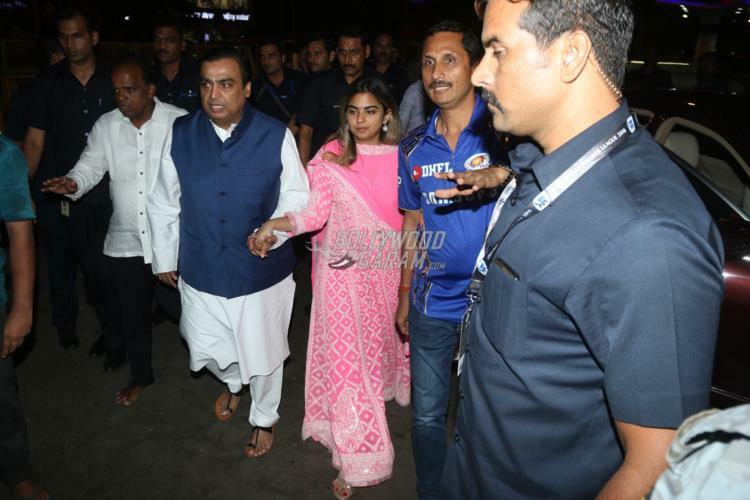 On the other hand Isha’s twin Akash Ambani, got engaged to Shloka Mehta in a private engagement ceremony in Goa after which the couple hosted a grand bash at the Ambani residence in Mumbai. 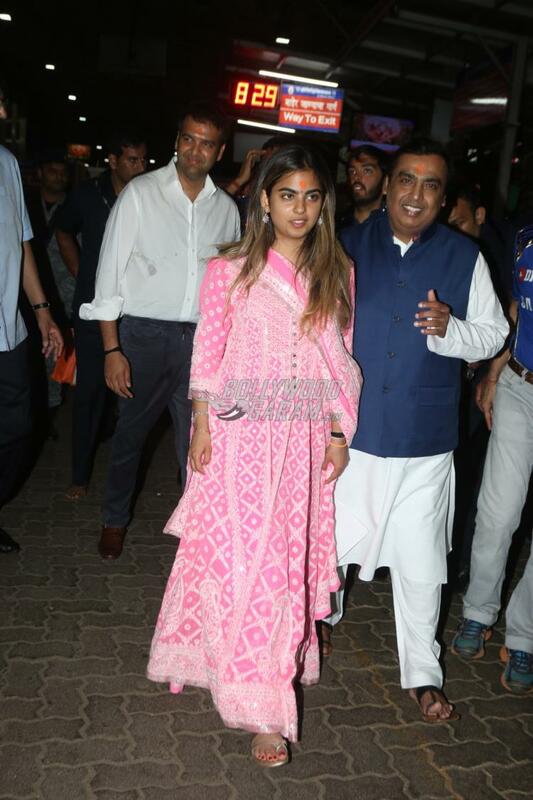 Isha for her visit to the temple looked pretty in a pink ethnic outfit while Anand was seen in simple formals. 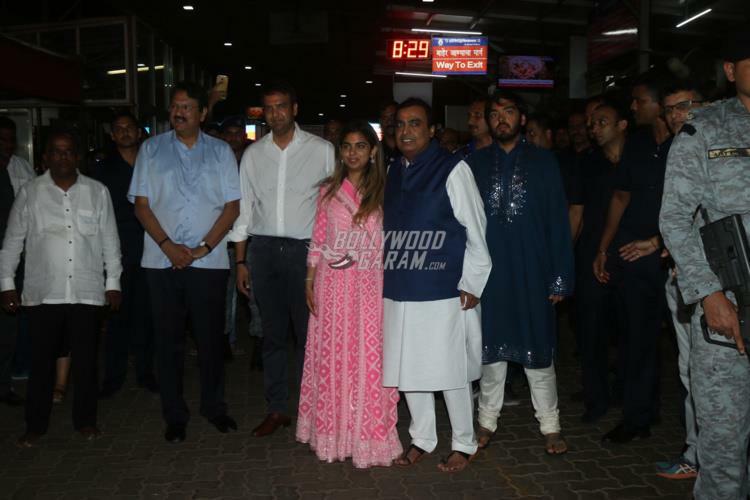 Mukesh Ambani looked visibly happy as he posed for pictures in a white kurta and pyjama and a blue jacket. Isha’s fiancé Anand Parimal is the executive director of the Parimal Group and is also the head of Parimal Reality.